Dennis DeYoung is one of the greatest vocalists in the history of music, and he’s currently on tour performing one of the best rock albums of all time – The Grand Illusion by STYX – in its entirety, along with a handful of classics fans know and love. I attended his recent concert in Philadelphia and it was excellent. From start to finish, it was a tour de force of musicianship and showmanship. Ricky Phillips is one of the most talented musicians around. For the past 15 years, he’s been the bass player for STYX. He’s also been a member of Bad English and The Babys. All three of these bands have topped the charts numerous times and sold millions of albums. In between these three legendary gigs, Ricky has played with additional legends, including Sammy Hagar, Ronnie Montrose, and Eric Singer. 2017 saw the release of two new albums featuring Ricky’s masterful musicianship: STYX’s new studio album The Mission and Ronnie Montrose’s posthumous 10X10. 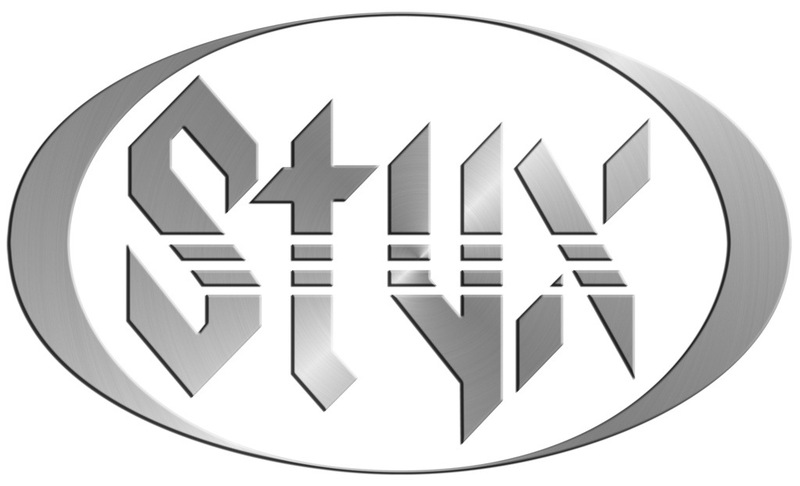 STYX is on tour this summer with Joan Jett and Tesla, and Ricky was kind enough to speak with me about his impressive career and passion for music. Last Saturday, April 22, I saw a great show featuring two phenomenal bands: Night Ranger and the incomparable Dennis DeYoung. They performed at Harrah’s in Atlantic City and it was one of those rare concerts where I was equally interested in both bands. 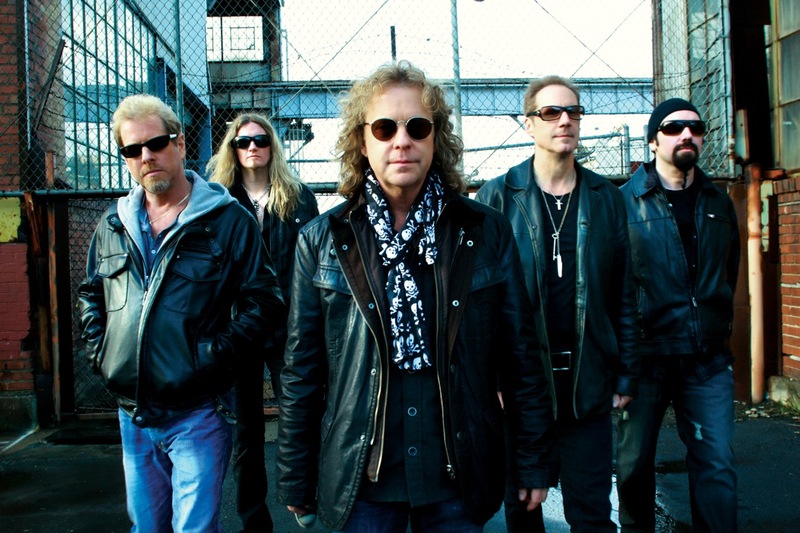 While in Las Vegas last week, I had the opportunity to interview Brad Gillis, the amazing lead guitarist of Night Ranger. We talked about the band’s new album, life on the road with Ozzy Osbourne, Journey’s Neal Schon, and much more. This past Saturday night I met Dennis DeYoung, former STYX lead vocalist on several of the band’s biggest hits, some of which include “Babe,” “Come Sail Away” and “The Best of Times.” Dennis performed all of these hits and more during the concert, and his voice was as beautiful and powerful as ever. Our discussion lasted for more than an hour and we covered a myriad of topics, including Barry Manilow, Journey, what DeYoung misses most about being in STYX, the state of the music industry, politicians using music without the permission of the artists, and much more. DeYoung was funny, charming, smart, and easily one of the most enjoyable interviews I’ve ever conducted. Make sure to visit DeYoung’s website for the latest tour dates. He has two performances in the Philadelphia/New Jersey/New York area coming up in October. I’m attending his show on October 8 at The Keswick Theatre in Glenside, Pa. For those of you closer to New York, DeYoung has an October 21 performance scheduled at the St. George Theatre in Staten Island, with special guest Steve Augeri, former lead vocalist of Journey. Last night, I saw the incomparable Dennis DeYoung at the Scottish Rite Theatre in Collingswood, N.J. For those that are unaware, DeYoung is famous for having been the lead singer of the classic rock band Styx for many years. During that time, the band sold millions of albums and charted hit after hit, including: “Lady,” “Babe,” “Come Sail Away,” “The Best of Times,” and “Mr. Roboto.” For two hours, DeYoung performed all of these songs and more, and the crowd ate it up. At 65, his voice is as powerful as ever and DeYoung still knows how to work a crowd. Two of the best performances were “Show Me the Way” and “Suite Madam Blue.” Below are two videos showing his rendition of these songs, earlier this year, in Chicago. If Dennis DeYoung comes to your area, I highly recommend you go; you won’t be disappointed.